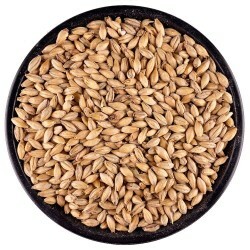 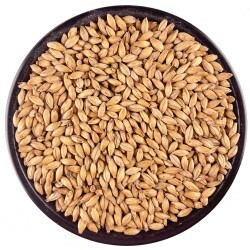 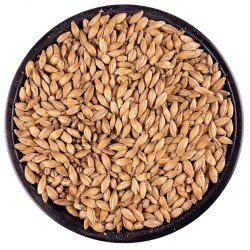 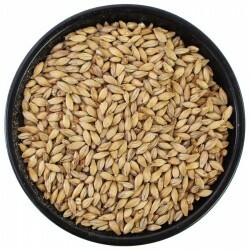 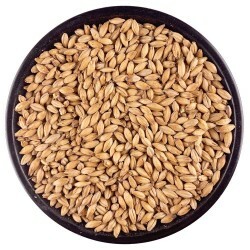 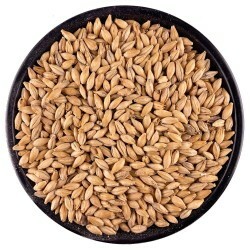 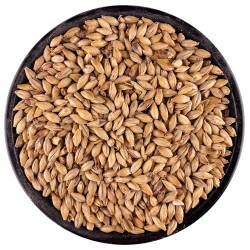 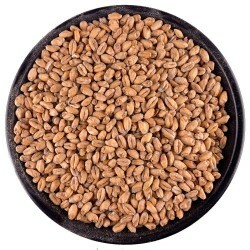 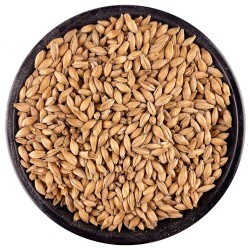 Base Malts / Base Grain / Stubby's Texas Brewing Inc.
Base malts are the grains from which you derive the majority of the fermentable sugars in your wort. 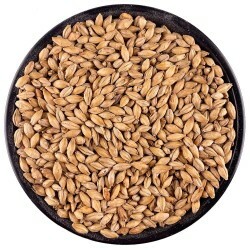 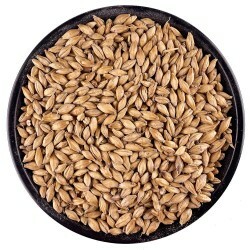 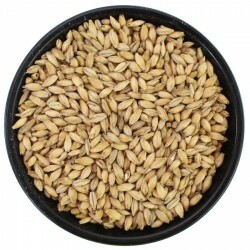 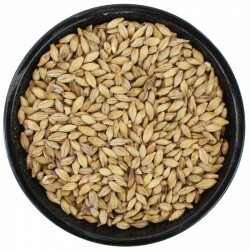 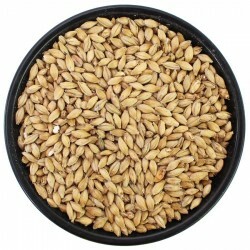 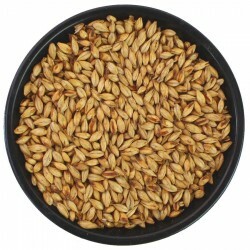 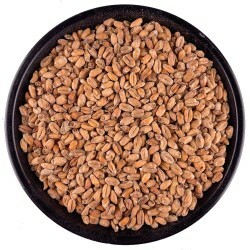 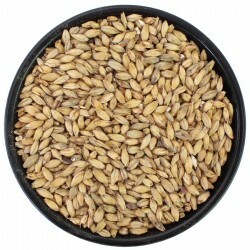 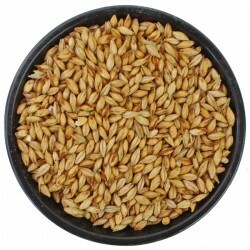 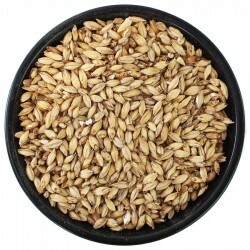 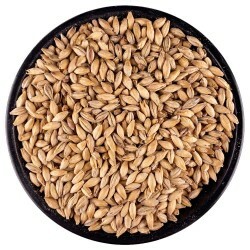 At TBI we have over 30 versions to choose from malted by maltsters from all over the world. 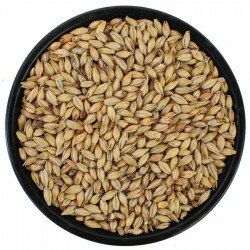 2-row, 6-row, Pilsner, Pale Ale, Maris Otter, and more, we have them waiting and ready to build the base of your next great beer!